Happy Rattlesnake Friday! 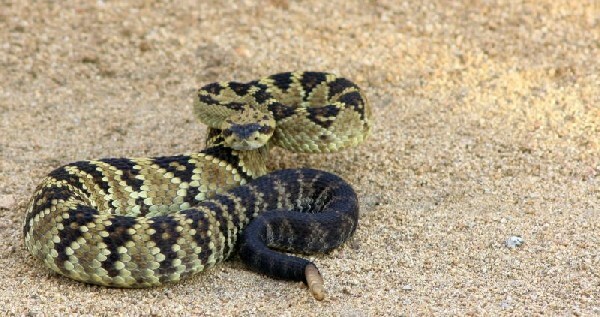 Gotta love a field found Black-tailed Rattlesnake in our Herp Photo of the day, uploaded by kingsnake.com user SDeFriez ! Be sure to tell them you liked it here!